By now you have probably seen all of the Spring trends in magazines, on celebrities, or even on your favorite bloggers...don't worry I have succumbed to most of the trends myself....I mean they are trends for a reason. From Neon to pastels, colored pants to high low tops, all of the most popular stores are carrying these looks. For those of you who know me and those of you who are just getting to know me (hi and welcome!) I am a thrifter…a serious," I had to start a self-help group called Thrifters Anonymous, created a new room in the house to justify my addiction" THRIFTER! 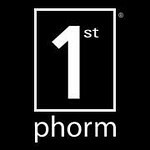 I do shop at the occasional Forever 21 and higher end stores like BCBG, one of my favorite designers…but for the most part, Savers, Goodwill, Marshalls, TJ Max, and Ross to name a few, are some of my favorite places to go. Unique pieces, vintage and one of a kind with an occasional “this is at Jcrew right now!” type of items are what I look for. I took some inspiration from spring trends and gave it a twist (you can do that when you are a thrifter by the way.) I don't have a lot of these pieces, but these four pieces have become my go to pieces to remix lately! Summer is coming or well is here for some of us, but I wanted to highlight some of my favorite “thrifty” trends. I have worn them a couple of times and here is What I Wore! This bright yellow pencil skirt has been one of my all-time favorite go to pieces. This one in particular is vintage and cost me all of $1.50. While I love color skinny jeans, I didn’t love the price tag! So this was my alternative. I have over 5 different colors and I can’t wait to re-mix all of them. 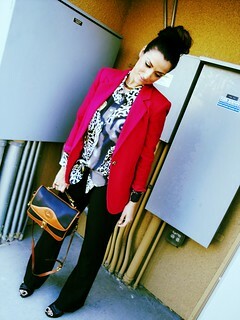 Don’t be afraid to try it..just keep the same styling rules for bright colors. Neutral heels always work and if you are scared of a patterns go for a solid for color blocking and knock out two trends at once! 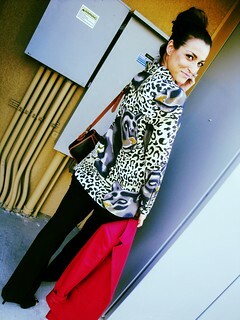 Lately I have been finding amazing blouses like this leopard one. The only problem is they are little big on me…believe me I am not complaining, but I just couldn’t pass it up…so I just tied it up in the front and VOILA! A high low blouse. Don’t pass it them up anymore! I have a neon one, a striped one and this one that I can’t wait to wear for spring! I have found the most vibrant colored leather skirts in my thrifting adventures…and at first I passed them up. I mean…leather and Vegas heat just didn’t seem like a good idea. But this one in particular is a vintage number that was really thin leather…lightweight and not warm at all…and coral? I have a bright neon green one, a black one, and I am on the hunt for an orange one! Another rule of thumb when it comes to thrifting …NO RULES…just say it is vintage…and it is ALWAYS in season! I know, leopard! 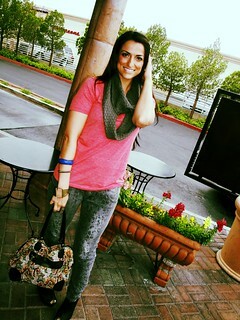 Color jeans are all the rage ( haha I never say that...funny)..and I have a few pairs from F21 that I LOVE! But I really LOVE these leopard skinnies…a year ago you would have never seen me wearing these ridiculous animal print jeans…let alone skinny jeans…but paired with a t-shirt that is comfy enough to sleep in from Old Navy, and all of a sudden they are better than regular blue jeans! I just picked up a pair of yellow and grey leopard skinnies too! You can check out my What We Wore Series on youtube and I hope to be showing more of my favorite thrifty finds and Summer trends! A lot of you have asked me to show some of my favorite thrift finds, lookbooks etc...I am so behind on a few things..and will be announcing the winner to the Fashion to Figure Giveaway soon I promise...more giveaways, some reviews and more video!!! Happy Memorial Day Weekend! and don't forget to go to Savers/Value Village on Monday for their EVERYTHING is 50% OFF Sale!! have fun!! 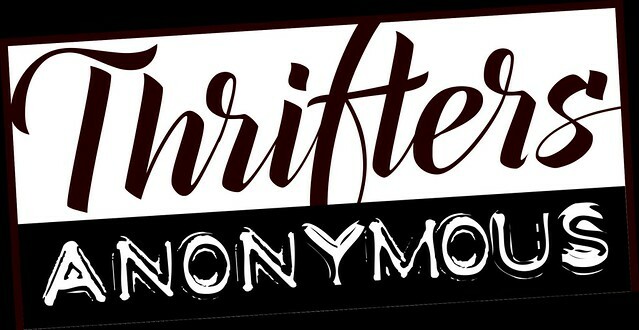 and link up your finds on Mondays Thrifters Anonymous! Shana you are a thrifting Queen :) I think people forget that everything comes back in style at some point! New Goodwill opening on Flamingo & Ft. Apache June 1st. I love this kind of post. You are the best! how just watching SATC2 on tv .... carrie is wearing the same tee there...hahaha.